Plan to progress to next Consultation Stage. On 22nd March Basildon Council resolved to progress the Local Plan to the next consultation Stage. This next stage is referred to as Regulation 19 Consultation, and does not include an opportunity for local people to express opinions about the susbstantive content of the Plan. Its intent is to enable representations to be made as to whether proper procedures have been followed in the preparation of the plan. Basildon Council have considered and ignored all the representations made by this Association and many other groups and individuals regarding the Local Plan. 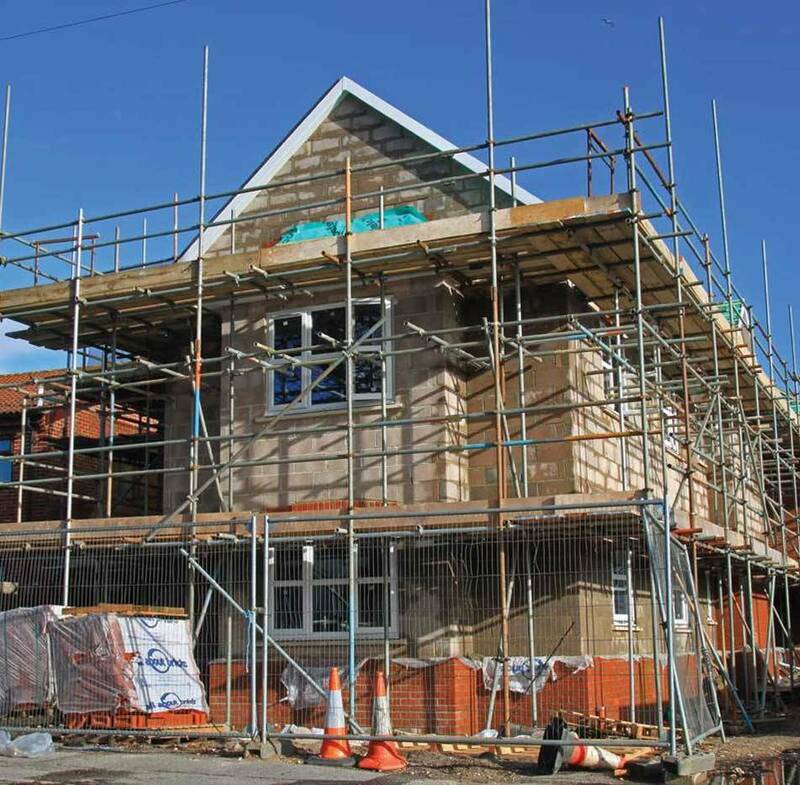 They are pressing on with the programme to release Green Belt land for housing, including over 3,000 houses in the Billericay area. The BDRA has now merged with the Billericay Action Group and continues to work with the Billericay Society to raise awareness and to prepare a co-ordinated response. Watch our video showing aerial views of the main Green Belt (and indeed green field) sites proposed for housing in the Local Plan. Our most recent combined response was to the "New and Alternative Sites" consultation, submitted to Basildon Council on 14th December 2016. You can download or read it here. Before that BDRA submitted a response to the main consultation in March 2016. That response can now be read or downloaded from here.